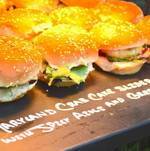 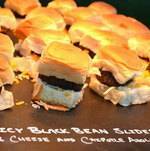 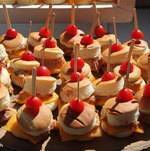 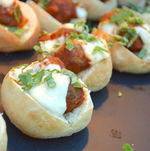 Sliders offer a fun flexible display or passed appetizer for any occasion! 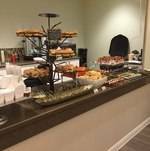 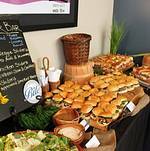 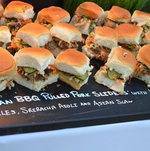 We offer a slider bar with a fun array of options, including a hearty jackfruit option to provide an interesting option for our vegan and vegetarian guests. 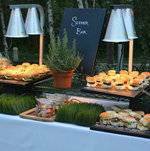 It's a great starting point for ideas to mix and match stations or you can use the menu below to create a stand-alone menu with sides and salads.